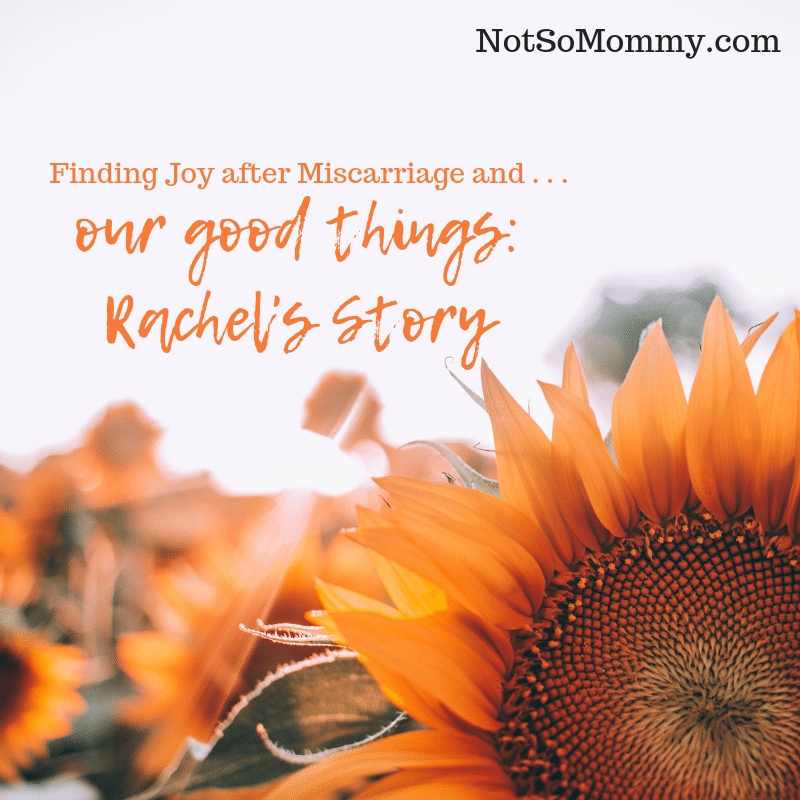 Rachel was a bit nervous about speaking her truth, as her type of pregnancy loss is not often talked about because of the stigma. But I believe Rachel is extremely brave to be so open and vulnerable. And I am grateful that she trusts me and the Not So Mommy… community enough to share her heart. Because the only way stigmas will be broken is if courageous women like Rachel speak their truth. My pregnancy loss journey started in March of 2016, a year after I married the love of my life at age 41. We started trying for a family a couple of months after we married. To my surprise, I got pregnant about 4 months later. 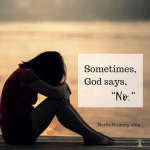 I was ecstatic with each day of the pregnancy, but I miscarried at 8 weeks. We experienced another early loss at 6 weeks only 4 months later, which was also devastating. At that point, we started seeing a fertility specialist who put me on fertility drugs. I was also devastated to find out that I had very low egg count. That, coupled with my age, really increased our chances of miscarriage. However, we decided to try IUI towards the very end of 2016. We were super excited when we found out that I was pregnant right before New Year’s Eve. Anyone who has experienced a pregnancy can tell you how quickly you get attached to this little life growing inside of you. Hearing congrats from doctors and staff and having them call you “mom” and “dad” reinforces the excitement even more. My pregnancy progressed perfectly with no issues, until I had some tests run around 10 weeks. 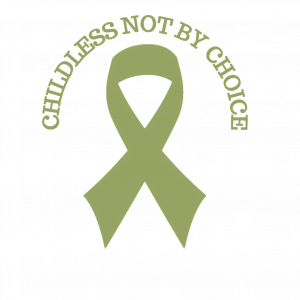 The baby tested positive with an extremely rare genetic condition that my doctor described as “not conducive to life.” Most babies with this condition either do not survive the pregnancy or die soon after birth. So, at 14 weeks, after doing extensive additional testing, we had to make the unthinkable and devastating decision to terminate the pregnancy. I can’t begin to say how painful this experience was. There is no right answer in this situation. My husband and I made the decision that we thought was the right one for our family. I will carry the grief of losing our child with me for the rest of my life. Words cannot explain how painful it is to lose a baby. We knew that the third pregnancy was our last try for a number of reasons–my age, the risk of miscarriage. Also, we just weren’t up to going through the extreme pain of loss again. For my entire life, I had made assumptions that I would have no trouble starting a family. I believed that I would experience the joys of raising my own biological child, just as my mother raised me. It is quite an adjustment assuming you will have a family, and then things just don’t happen that way. I come from a super close family with two other siblings, and family has always meant everything. This experience of loss, particularly knowing that we weren’t going to try again, shook my confidence to my core. It affected my confidence in all areas of my life–my friendships, my work. I just felt like I had “lost my mojo” and that passion for life I always had before had faded. It also didn’t (and still doesn’t) help seeing friends and family all around me enjoying all the exciting “firsts” with their babies and young children. After much processing of grief and devastating emotions, I realized one simple fact. If I was going to get through this for the rest of my life, I had two choices. I could continue to focus on what I didn’t have that so many others have and live a life of disappointment, or I could choose to focus on the things I DO have, what I am grateful for, and all the other amazing experiences to be had in this world that are not tied to having your own child. 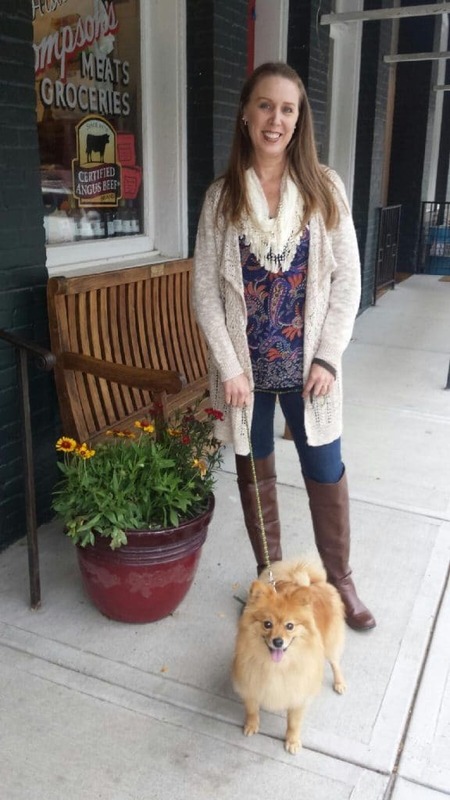 After all, I thrived as a single woman before I met my husband and children weren’t on my radar! So, although I will be forever changed by these experiences of loss, I can focus on getting back to that passionate woman I was before the baby journey began! Regular meditation is something that has really helped my state of mind. And, of course, continuing to go full force after my goals and dreams. But most of all, enjoying all the activities that make me happy! I can’t stress enough how much appreciating what you have and being happy with the “here and now” help to move me forward in this process or healing. I can say one positive thing that has come out of all of the grief is that it helps you to better understand how to work through grief in the future, as loss is something we all will experience at some point as humans on this planet. A year and 5 months after losing our baby in 2017, I lost my mom in August of 2018. 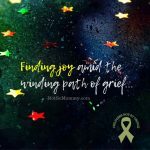 Although the pain has obviously been just as strong and difficult as the pain was with losing our baby, my past grief taught me how to get myself through this loss as well. You learn to be gentle on yourself, accepting that feelings of grief can come on when you least expect it. And that’s okay. I find it incredibly helpful when others share their stories of loss, and any challenges in general. These challenges are the things that connect us all. You just never know what struggle the person sitting right next to you might be facing. Exercising my brain to focus away from negative and shift perspective to the positive really helps. Not that it is easy–many days, it is a real struggle. It can feel like society tells us that we need to fit into some kind of box or category. The answer is, there is no box. Only we ourselves can define exactly what we want our life to be. Giving up the dream of having children is not easy. For me, it continues to take a big range of tools (therapy, meditation, lots and lots of exercise, getting out in nature) to feel remotely close to the person I was before this journey started. I say use them all indefinitely, and there are no rules as to what works for everyone. Do what works for you! Humor helps, my lovable Boston Terrier helps, and more spa days help. 🙂 It is a great big world out there. I am slowly learning to embrace the perks, adventures, and freedom of child-free life with my amazing husband. We don’t know where this journey will take us, but we are in it together as our own unique family. And Rachel… Well, she has endured the good and the awful in life. Her story is a “Good Things Story,” however, because she chose to deal with life’s harshness with a gentle and loving heart. She chose to remain caring and positive. Some of you may be surprised that I shared Rachel’s story, especially in light of the recent law that was passed in New York State. I dislike discussing politics; however, let me say that I am pro-life and find the NYS law horrific. Despite this, I decided to share Rachel’s story at its originally scheduled date because it gave me a different perspective. It is easy for me to sit in the hypothetical and state that I would never have an abortion. In reality, I am grateful that I was never put in Rachel’s position, being forced to make such a difficult decision. I do know that she has to live with her choice. I also know it is not my place to judge nor condemn. Because more important than being pro-life… I am a Christian, who has been commanded to love.